Is it safe to take antacids? 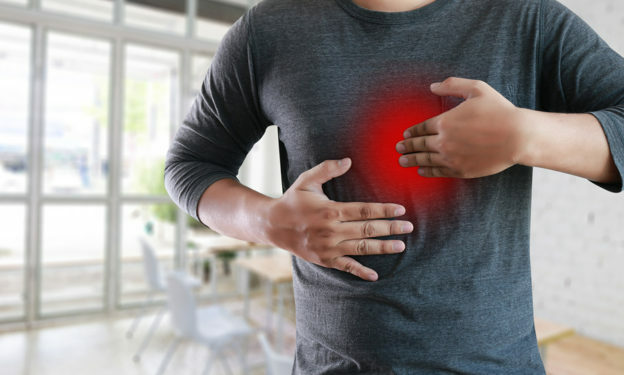 If you suffer from heartburn, acid reflux or other digestion complaints, it is incredibly easy to take an antacid drug in the hopes of gaining some relief. 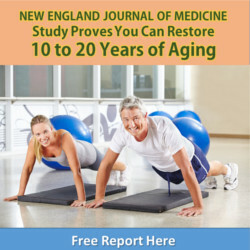 But if you start relying on these medications to consistently ease your symptoms, you could be making one of the biggest mistakes of your life. This entry was posted in Detoxification and tagged are antacids bad for me, are ppis bad for my heart, do I have acid reflux, how to stop acid reflux, natural relief for heartburn, ppis and stomach cancer, ppis linked to kidney failure, the truth about ppis, which antacid is best on April 11, 2018 by Taylor Donnini.